Announcement Welcome to Brought to you by Naptime. 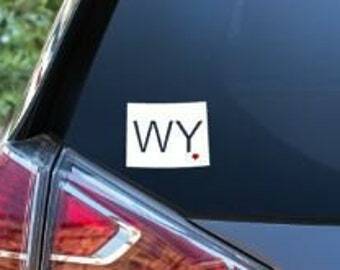 The primary products here are University of Wyoming and Colorado State University. 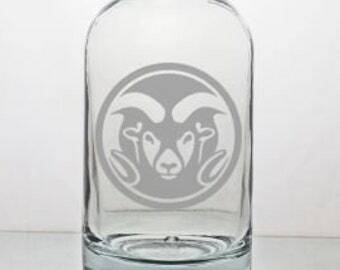 They include the Rams Head, Steamboat, Pistol Pete and more. All these will be available on glass, stainless, and as vinyl decals. I also will be expanding my decal products to include Sled Cowboys and Sled Cowgirls (copy righted image) and so many other things. Stop by often and check us out. Welcome to Brought to you by Naptime. Welcome, I am Jami and Brought to you by Naptime is my slice of heaven. 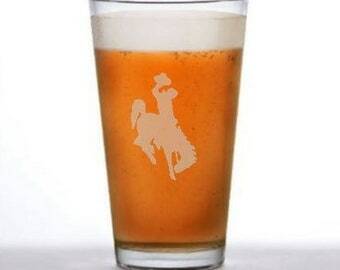 I specialize in University of Wyoming decals, glassware and stainless steel products. 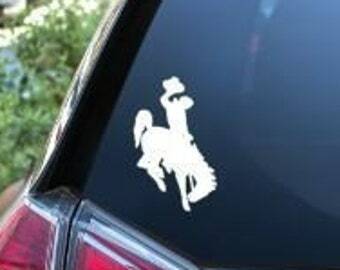 I am Officially Licensed by the University of Wyoming to sell Steamboat, Cowboys, Pokes and all Wyoming related products. All etching at Brought to you by Naptime is created using a sand blaster and ultra-fine media. Sandblasting gives the best and sharpest cut to glass without compromising the integrity of your piece. Since sandblasting is a process performed by hand each piece is truly one of a kind. So you ask why not laser engraving? 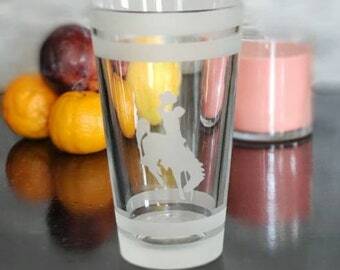 Laser engraving causes small fractures and chips in the glass thus making your design appear fuzzy because of poor dimension of the cut. This causes weak spots and vastly reduces the quality and lifespan of the glass. Laser engraving is faster but also less personal and mass produced. Sandblasted etching is truly the work of art each of us craves. 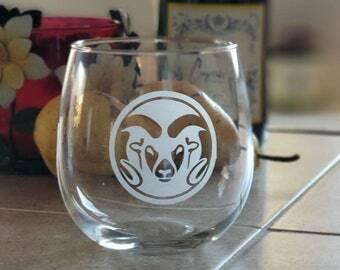 The process at Brought to you by Naptime - a shallow etch - creates a smooth, consistent finish on the surface of your glass that is not rough under your hand; you will hardly notice it. 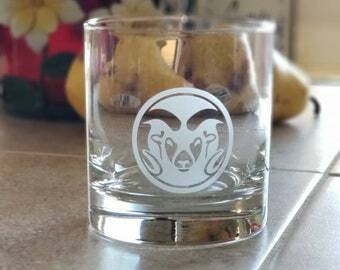 The best part is each piece is dishwasher safe and the etching is permanent. Your piece is created by hand to last for many generations. I have always been drawn to power tools, getting my hands dirty and I love every minute of it. Now I get to operate power tools while providing for my family and being the best Mom and Wife I can be on a daily basis. I etch glass because it is FUN! Regularly I get to be up close and personal with a sandblaster; a power tool many men just get to dream about having a use for; and I own 2 of them. Creating the perfect custom item for you is what drives me. Whether we are creating gifts for your wedding guests, memorabilia for a family reunion or creating the perfect keepsake for your organization's big event; I am going to make it the best it can be. The ideas don't stop there though. Brought to you by Naptime can custom create awards, gifts for every occasion including: wedding, birthday, house warming, graduation, anniversary, holidays and just because. My only limitation is your imagination. Contact me today to create your Custom Creation. Welcome to Brought to you by Naptime, home to the University of Wyoming Cowboys. 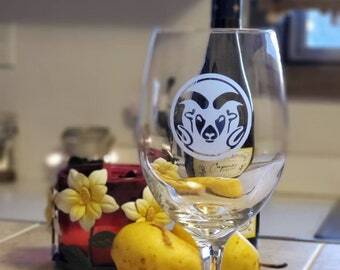 I love creating vinyl decals, glassware and stainless steel products for your home, office and gifting needs. Welcome to Brought to you by Naptime. Thanks for stopping by. 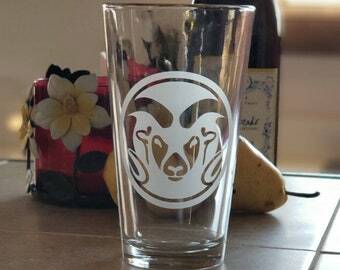 At Naptime I specialize in creating high quality, custom and personalized glassware and decals. My passion is in creating custom, one of a kind items to give as gifts, use as keepsakes, or to decorate your home. These items are always beautiful, timeless and worthy of being passed through the family for many generations. I LOVE playing with power tools of all sorts; orbital sanders, drills, sandblasters, air compressors, miter saws, and a dremel just to name a few. I value quality customer service as a consumer and carry that pride over to my own business. I aim to provide you with the best possible customer service available via internet shopping. Never hesitate to contact me via any of the methods available in Etsy with your questions or custom designs, I am always happy to help. Brought to you by Naptime is here for all your glassware needs. Whether you are searching for the perfect wedding gift for your niece or the perfect anniversary gift for your wife of 25 years, I am sure we can design something perfect. I also love creating those extra special wedding party gifts as personalized and custom head table glassware or the simple wedding favor for all your guests. Don’t hesitate to check in with me if you need anything glassware related, I am sure I can create you the perfect piece even if it’s not listed in my store. I would like to say “Thank you” for checking out my slice of heaven here on Etsy. Don’t hesitate to favourite me and come back often as I am always adding new designs, products and ideas are always consuming my sleep. My only limitation is your imagination!